Posted: Mon Dec 21, 2009 15:02 Post subject: Google Ads keep this community free to join! The jimny looks ace pal. How much would i be looking at spending on a jinmy then raising it and putting some sort of chunkier tyres on it?? 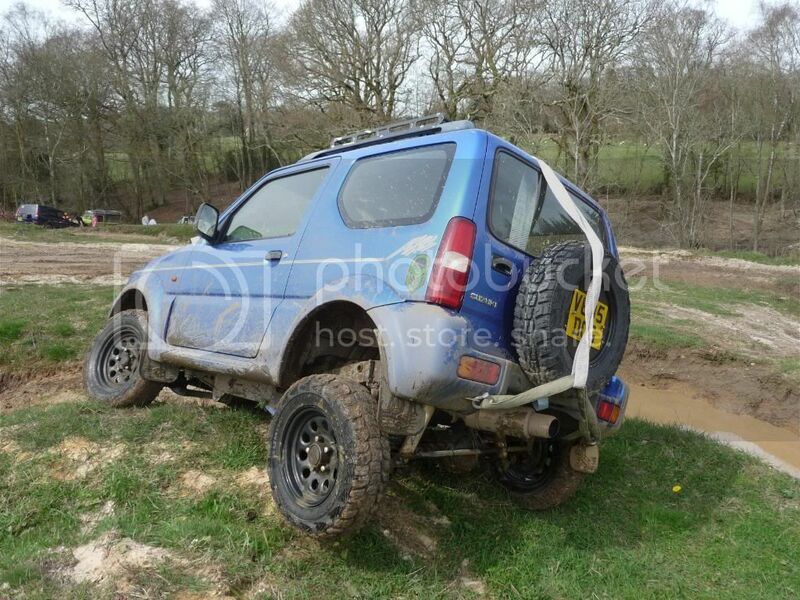 im after my 1st 4x4, just want something small like a jimny or an sj. thing is i need it for an everyday car aswell. so just pricing up at the minute. Love the car, loosk so much nicer than a standard jimny! lovin that exhaust. very tasty. Thanks for the kind words guys . Hi Coll455, Depends how mad with the mods you want too go . Mine has cost me around £500, with lift and tyres. Makes me miss my old Jimny that does, mnie was the same colour. great work, the right mods in the right way. very well finished too. hi sutman loving the jimny, like those tyres what are they and what size?. Hi Wildstar, the tyres are 195/15 Kumho KL71. Great tyre good off and on road, done me proud for the last 1 1/2 years, and still look like new . 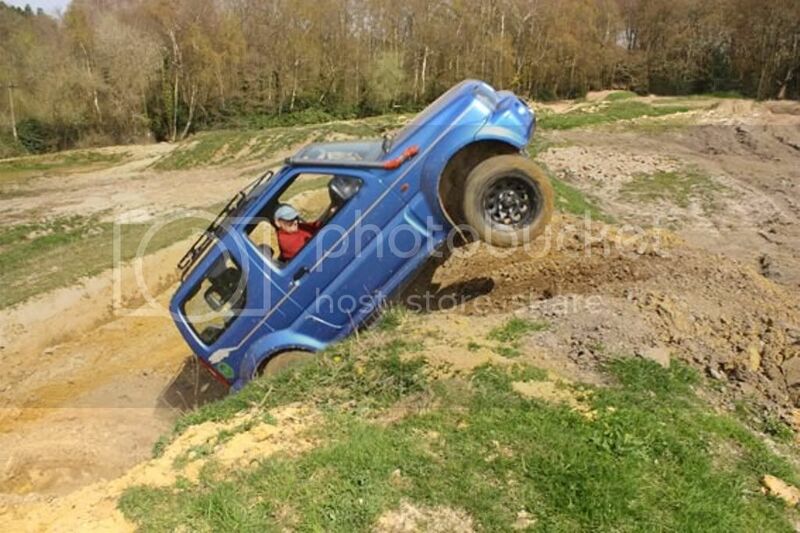 Never really liked the blue Jimny, but after seeing yours, I think I may have changed my mind. Good work.